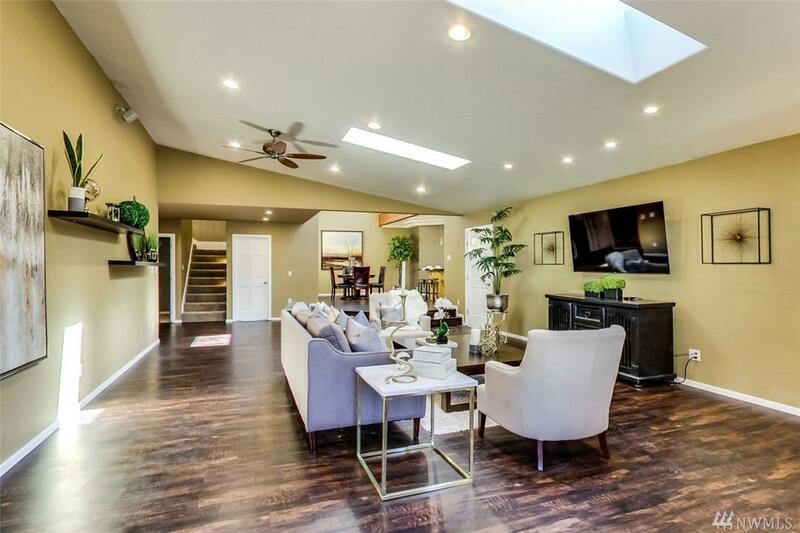 Gorgeous Remodeled Home In The Heart of Kirkland! Prime Location Close To Everything. Amazing Schools. Tons of Potential. 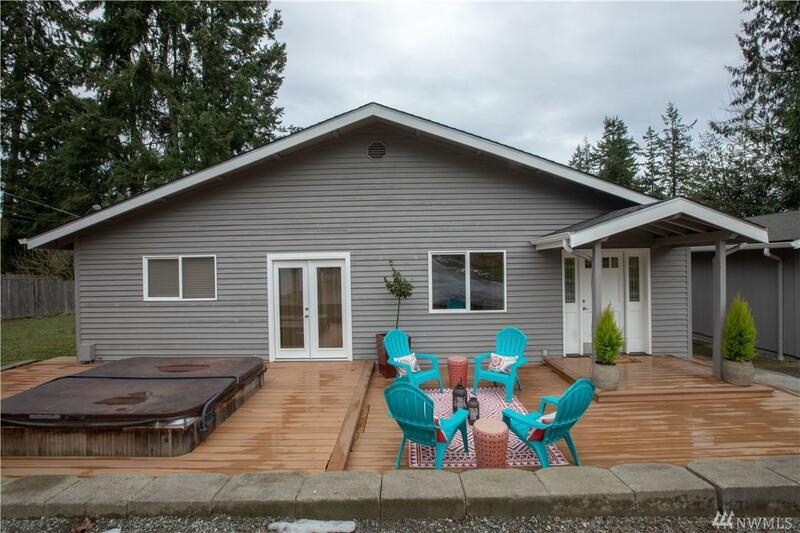 Open Concept/Style Home Is 2 Bedroom + Den (Could Be Used as 3rd Bedroom). Huge Game Room/Loft, 2 bathrooms, 3 Car Detached Garage or Possible Art Studio? 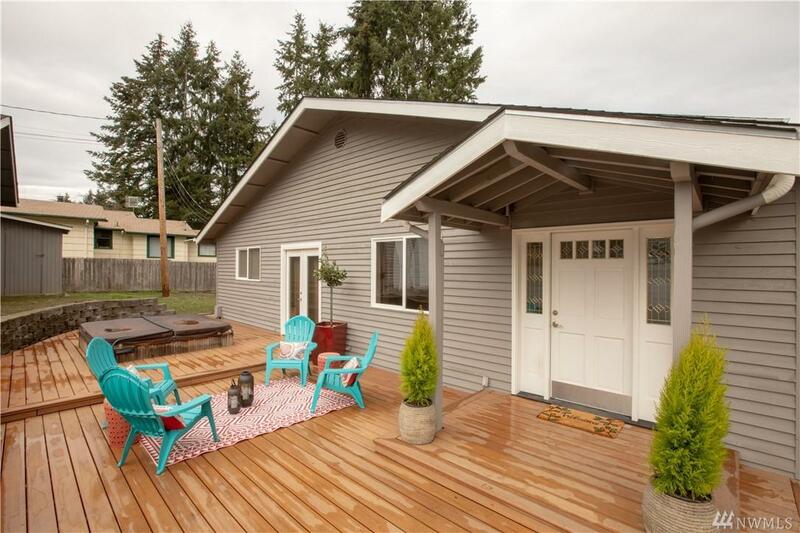 650 Sq Ft ADU for Rental. In Floor Radiant Heat in House, ADU, & Shop. New Vinyl Plank Flooring, White Doors & Millwork. New Exterior Paint Job! 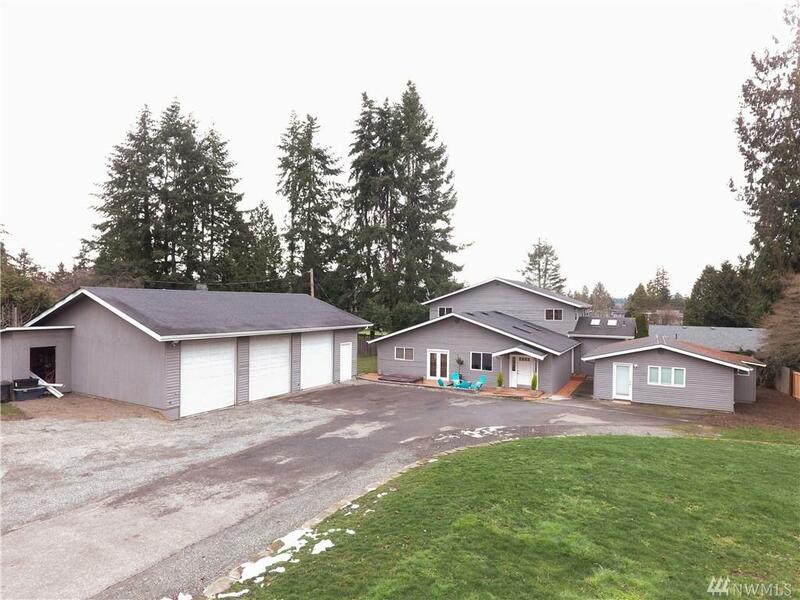 Huge 17,500 Square Foot Lot and Zoning Allows for Potential Subdivision.